YouTube is a major video hosting website. IF you want to have videos on your website and you don’t want to host them, you can always use YouTube as a CDN. 1st method is to upload the video on YouTube and embed the code on your website, 2nd method is to make your website directly upload the videos to YouTube and embed them. 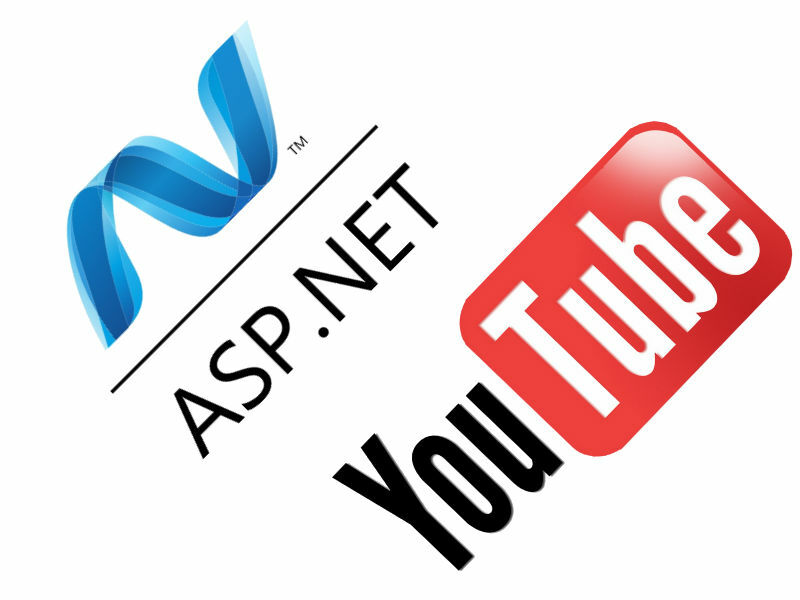 YouTube provides a .Net Api to do this from your website directly or from your application. First start by setting some configuration. Hi I am getting error while uploading video please help me the same ASAP.